If you want to have a sweetly rustic barn wedding but don’t fancy traveling far, The Barn at Old Bethpage Village Restoration is a great location for a NYC-area barn event in an actual real barn. From the enormous barn to the sprawling property itself, The Barn at Old Bethpage Village Restoration Wedding is a great location for weddings and wedding day pictures. Uniquely charming, this feels-like-you-are-in-the-country-but-you’re-not destination-wedding-without-having-to-travel barn is warm, inviting, and extremely popular amongst Nassau county couples. From the cathedral ceilings to the exposed beams, it’s a great space for a wedding ceremony and reception. 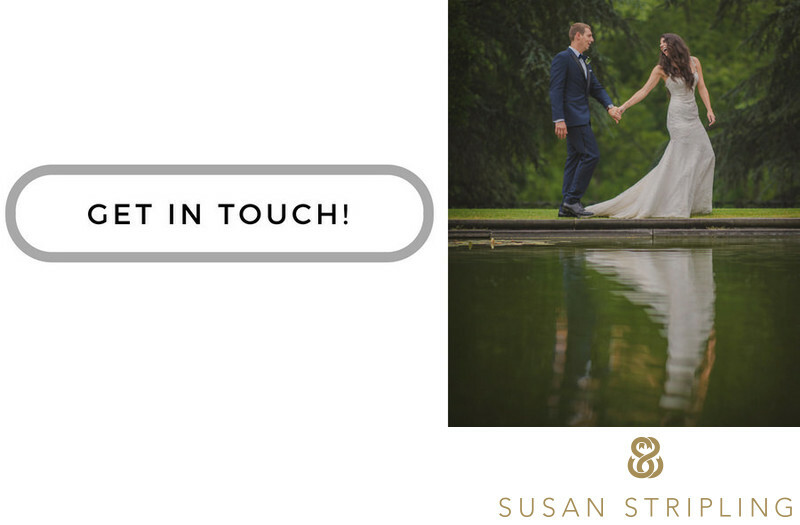 If you're getting married here, I'd love to talk to you about your wedding photography! Location: Old Bethpage, NY 11804. 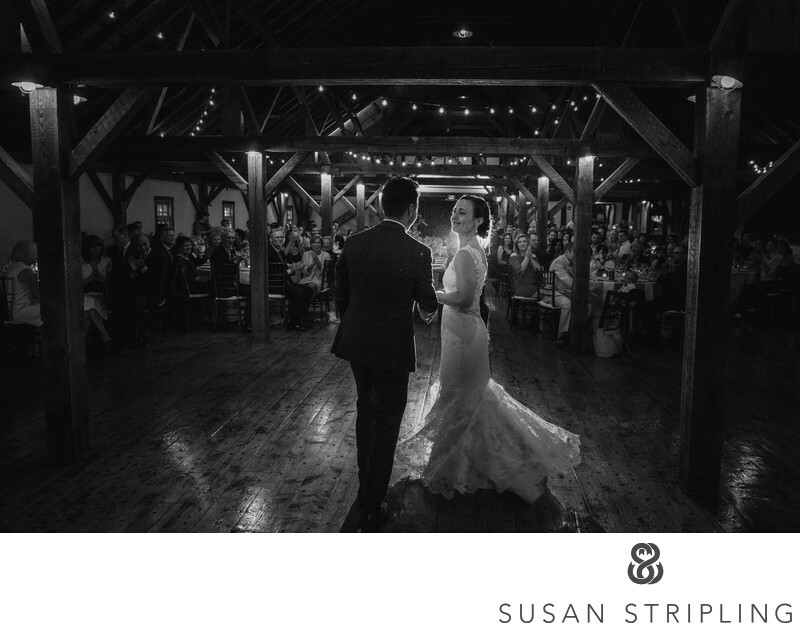 Keywords: First Dance (75), mag grid (15), The Barn at Old Bethpage Village Restoration (3), wedding (3357). 1/80; f/4.0; ISO 1600; 24.0 mm.